Nineteen years as a vegetarian. I’ve come a long way from peanut butter and honey sandwiches. 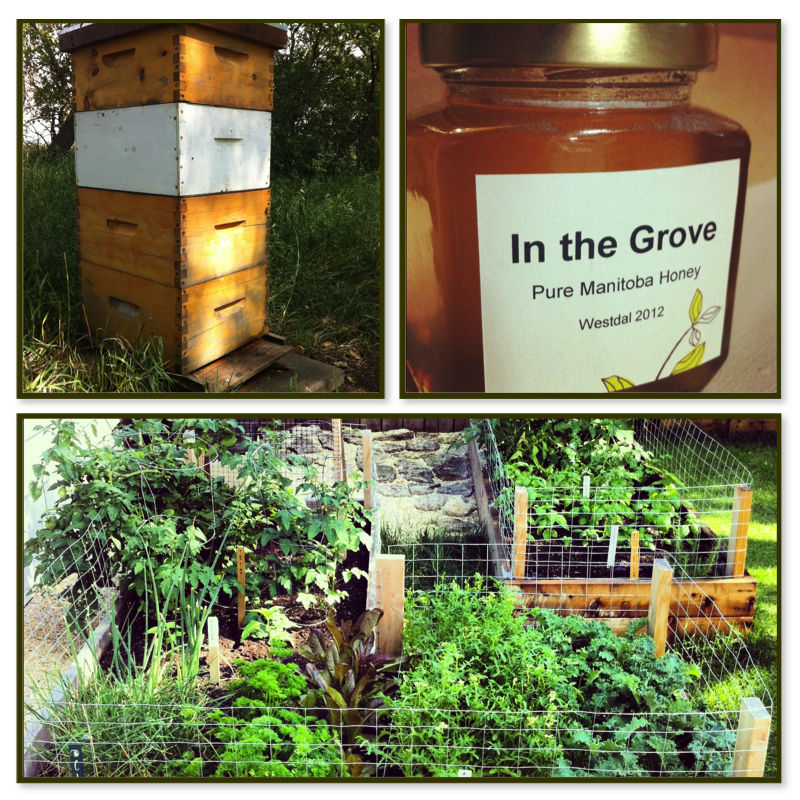 I now have a bee hive and my own garden. 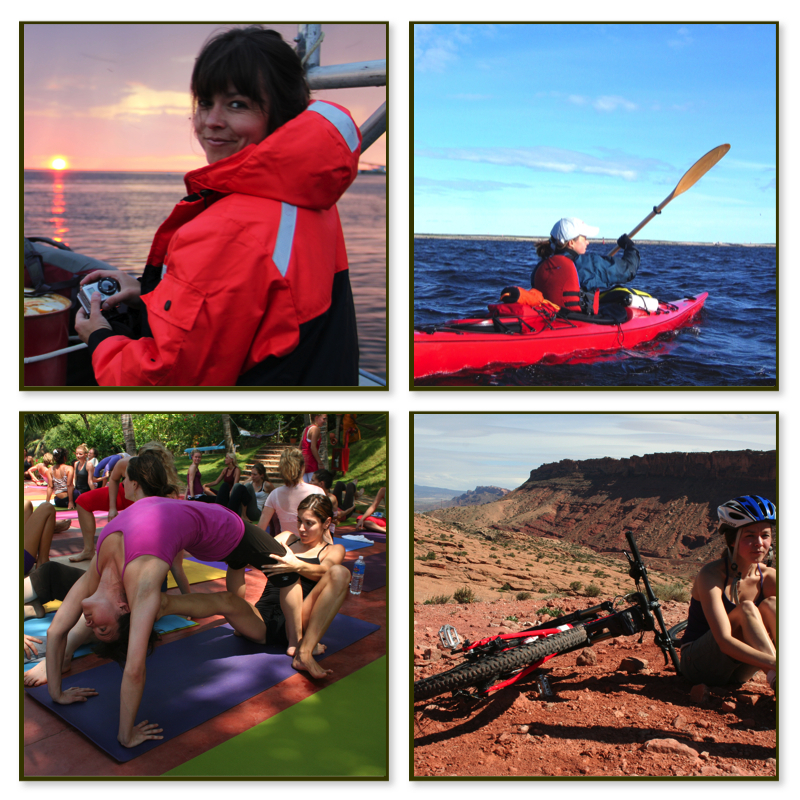 In my personal life, I’m a passionate gardener, cook, avid yogi, and outdoor enthusiast who lives to travel. Professionally I’m a marine biologist working in Arctic conservation and a PhD student studying habitat and foraging of marine mammals in Canada’s north…which means for large parts of the summer my garden has to tend to itself! This blog is about good, simple, healthy, vegetarian recipes that are easy to make. It was spurred by countless questions over the years about how to eat vegetarian (and what to make a vegetarian other than dinner without the meat), my desire to eat well again, and learn how to photograph food. Recipes are a collection from friends, adaptations from cookbooks and websites, and some of my own creations. I’m not super creative in the kitchen, but know good vegetarian recipe when I find it. I hope you enjoy eating from the garden! Nice to meet you! You have a cool blog over here!